The Royal British Columbia Museum is one of Canada’s greatest cultural treasures. 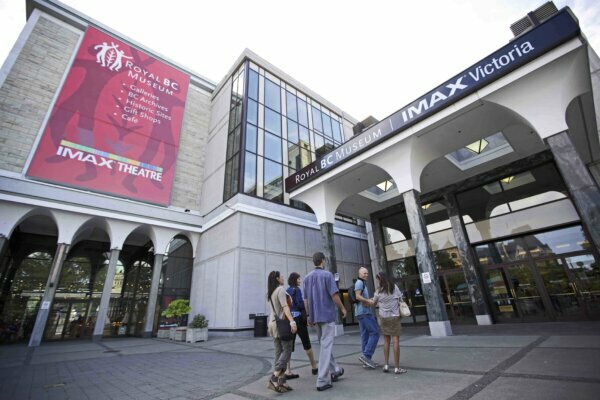 Discover their current or permanent exhibitions to learn about BC’s social and natural history. Get 10% off adult entry with your HI membership card.